Furthermore, at Rocket Cat today there was questioning as to why all the lovely avocados were wrapped up in a paper bag. Because they ripen in the shade, dudes. Don’t be putting your hard little avocado in a basket in the open air and sun to ripen…because it’ll turn brown and mushy. That ain’t proper ripening. Avocados fall from the tree and ripen in the shade. Fun facts! So fun, I’m going to go throw some of this fruit on my bagel right now. 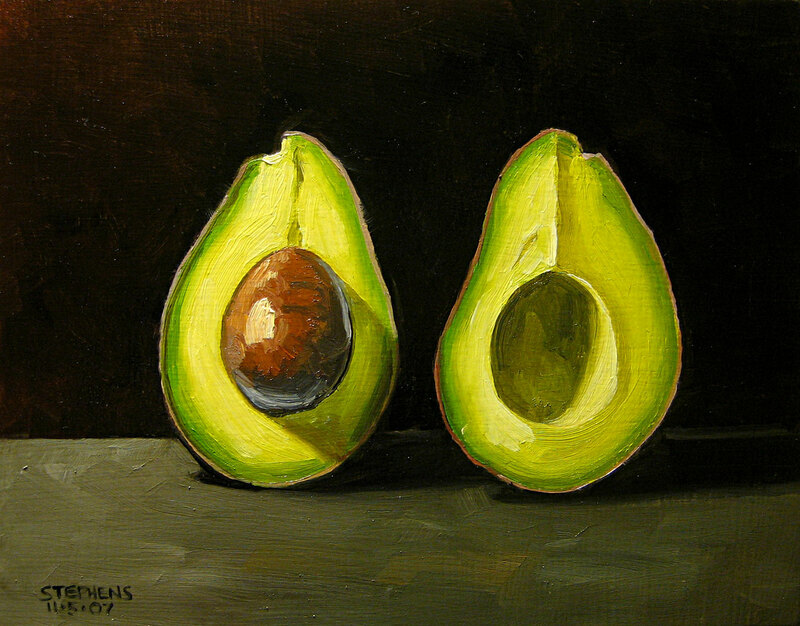 Yes, an avocado is botanically a fruit. But we treat it as a veggie. Fruit salad! ?